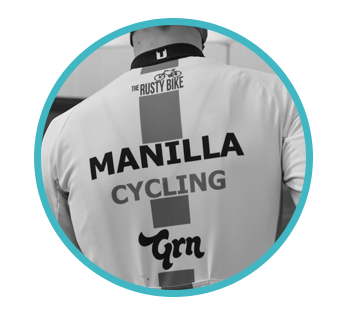 Manilla Cycling host an extended range of events for all of our team members. Click below to view all the latest events we have to offer. Stay up to date with the latest news from the club. 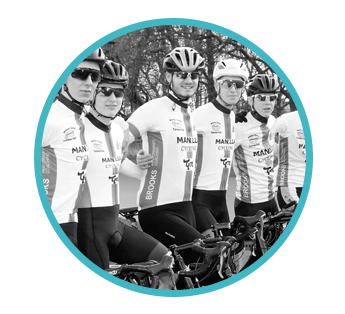 Quick reminder that out Wednesday evening chain gang sessions are now up and running. Meet at the Smiths Arms in Carlton ready to roll out at 6:30pm for 4 laps of our TT loop. Last night saw a number of our youth riders attend round one of League 2000 at Prissick. 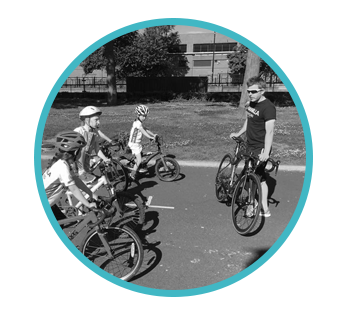 Jake, Owen, Talia & Matty took to the start line for a 1 lap TT, skills test and handicap race whilst also being Owen and Talias first time at the event. Owen took the second fastest TT time of the night with both Matty and Jake showing improvements on the skills challenge and also both getting PB's on the TT. Talia looking ever more confident on the bike and showing improvements in her race craft.